The Children's Team Panel's role and responsibilities with regard to Lead Professionals, referrals, assessments, planning, implementation and review of process. A checklist for Children's Team Panels covering referral, assessment, analysis and the Child's Plan. Referral criteria for Family Start including key steps and timing. A partnering agreement designed to establish an operational framework for managing the Social Workers in Schools (SWiS) service within a cluster of schools – enabling effective service delivery. A document to help determine the threshold required for entry to the Children's Team programme, including reviewing the referral information, assessing the child's needs and documenting the team's decision. 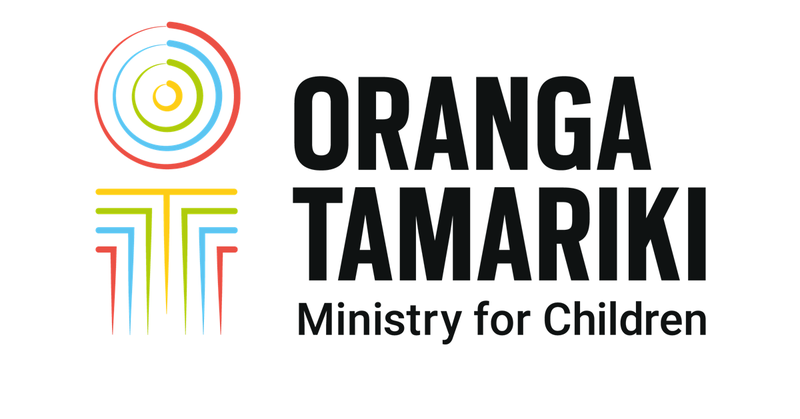 This form is for practitioners and professionals to refer a child or children to a Children's Team in Horowhenua/Ōtaki, Marlborough, Tairāwhiti, Eastern Bay of Plenty or Whanganui. A resource order form for provider's participating in the SWiS programme. A document profiling the capabilities, competencies and relationships required in a Children's Team lead professional role. An information fact sheet on international surrogacy. Guidelines on Surrogacy involving Assisted Reproductive Procedures. A brochure for children under 12 explaining the family group conference and what it means. This form is for practitioners and professionals to refer a child or children to the Rotorua Children's Team. The first volume of the White Paper for Vulnerable Children setting out what will be done to protect vulnerable children who are at risk of maltreatment. A summary of submissions on the GreenPaper for Vulnerable Children. This document identifies and discusses privacy issues associated with sharing information in the Vulnerable Kids Information System (ViKI). A brochure for Youth Workers in Secondary Schools (YWiSS) about Check & Connect, an educational mentoring programme focussed on preventing student dropout. A brochure in Maori for Youth Workers in Secondary Schools (YWiSS) about Check & Connect, an educational mentoring programme focussed on preventing student dropout. A brochure in Samoan for Youth Workers in Secondary Schools (YWiSS) about Check & Connect, an educational mentoring programme focussed on preventing student dropout. A brochure in Tongan for Youth Workers in Secondary Schools (YWiSS) about Check & Connect, an educational mentoring programme focussed on preventing student dropout. A TEC Now document containing information for tertiary education organisations (TEOs) conducting safety checking of “vocational trainees” on behalf of host organisations under the Vulnerable Children Act 2014 (VCA).